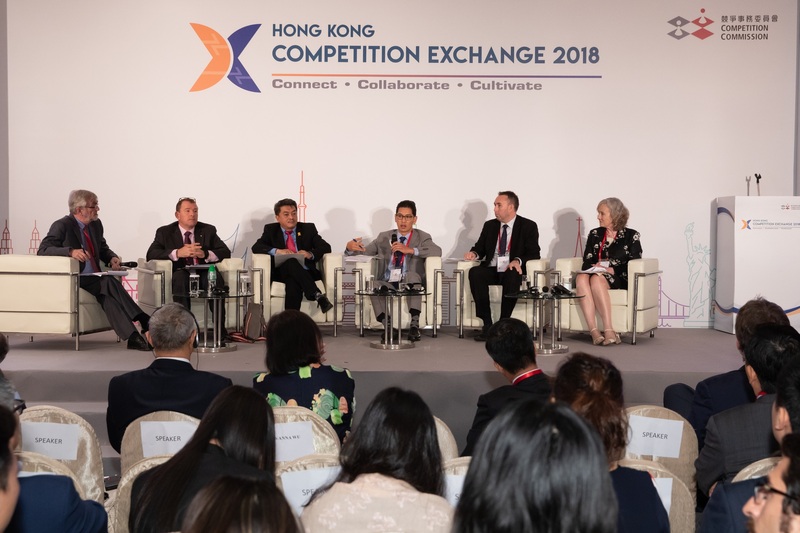 The Commission’s first-ever international conference, The Hong Kong Competition Exchange 2018, was successfully held on 1-2 November 2018. 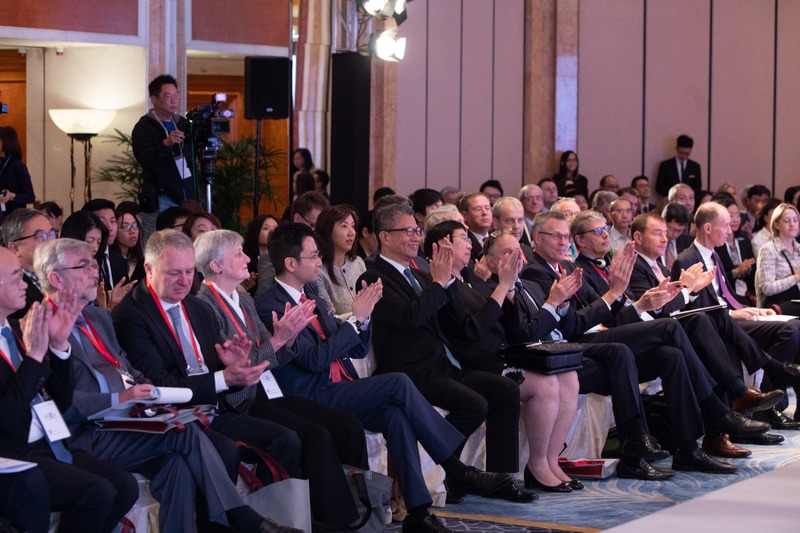 The conference was well-attended by over 300 representatives from the business sector, the legal community, government departments, academic institutions and overseas competition agencies. 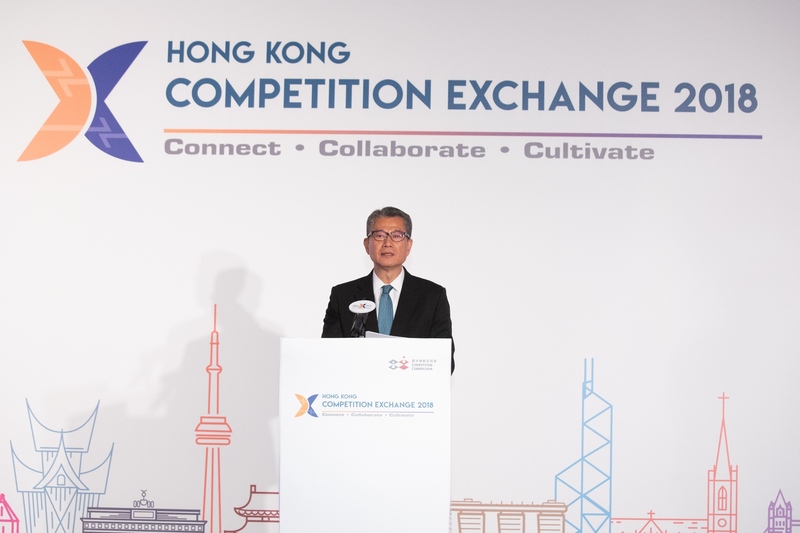 Further information on the conference is available on the conference website at hkcompex.org. 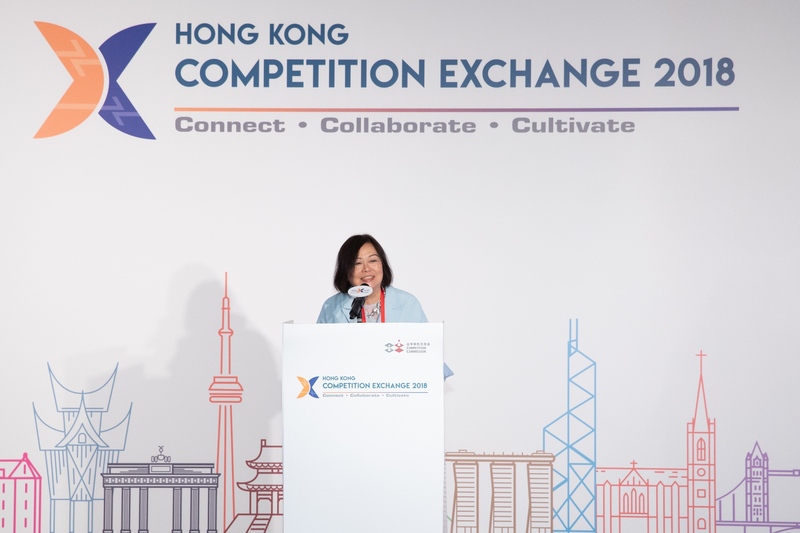 To sustain the exchange and sharing of knowledge and best practices on competition law and policy, the Commission has also launched the “Competition Exchange” (www.compex.org) online platform - a one-stop portal hosting practical tools and resources from different jurisdictions on various competition topics.